Eosinophilic esophagitis is a disorder of the upper gastrointestinal tract which involve cells called eosinophils. There is an abnormal accumulation of these cells in the tissues of the esophagus. This disorder used to be quite rare, but in the past 20 years has become increasingly common and can affect people of any age - from infants to older adults. In some people, symptoms will be frequent and severe. In others, symptoms may be infrequent and mild. Individuals with severe disease may also develop blood in their stool, poor growth, and swelling of the extremities. Some patients may complain of persistent, severe, symptoms of gastroesophageal reflux (heartburn) which does not improve with strong antacids. About 75% of patients will have high levels of eosinophils in their blood. What is the Cause of Eosinophilic Esophagitis? Unfortunately, the exact cause is unknown. 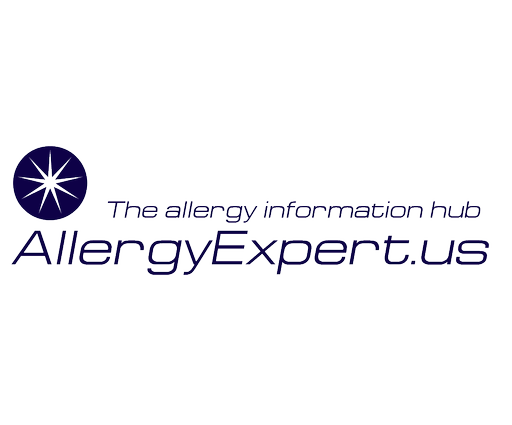 What is known is that individuals affected with this disorder have a high incidence of food allergies and environmental allergies. In many affected individuals, avoiding certain foods can dramatically help improve the condition. In some instances, it appears environmental allergies may be causing eosinophilic esophagitis such as dust mite allergies. In order to make the diagnosis of eosinophilic esophagitis, one needs a history consistent with the disease along with the presence of abnormally high numbers of eosinophils in the wall lining of the gastrointestinal tract. This is done by having a gastroenterologist performe an endoscopy - a test where a small scope is inserted through the mouth to take a look at the esophagus and stomach﻿. As foods are thought to be one of the causes of these disorders, an evaluation for food sensitivities should be undertaken. The International Gasterointestinal Eosinophil Research Symposyium recommends skin testing for the evaluation of food allergies in eosinophilic esophagitis/gastritis as the blood test appear to lack sensitivity/specificity. An avoidance diet should then be done based on the test results. The 3 most common foods identified are cow milk, wheat and eggs but just about any food can result in eosinophilic esophagitis - even salad! Skin testing for environmental allergies can also be done to check for environmental allergies if food do not appear to be a factor. Unfortunately, selected food avoidance does not work for everybody. In severe cases, a very basic diet may be required. In adults and older children, the complete elimination of peanut, soybean, cow milk, egg, wheat, and seafood has been shown to be helpful in up to 80% of patients. In infants, an "elemental" diet can be tried. This involves using formulas such as Elecare or Neocate 1+. When dietary restrictions do not work, medications called steroids can be used. This is most commonly done by using the inhaled steroids used for asthma - but instead of breathing the medication into the lungs, it's swallowed. These are often effective, but symptoms can return when the medications are stopped, so it's important to try to figure out what is causing the problem.